Tasting Note: Pale green. Fresh cut apple, melon, lime, spring flowers and fresh ginger. 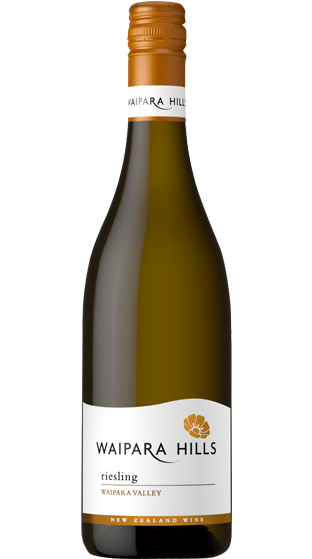 This wine is rich and mouth filling, with generous fruit flavours. Full of character and personality, with an enduring finish.